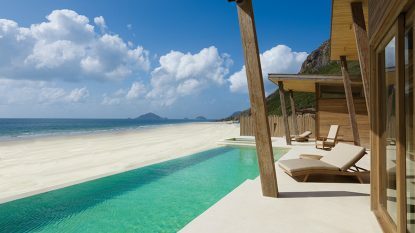 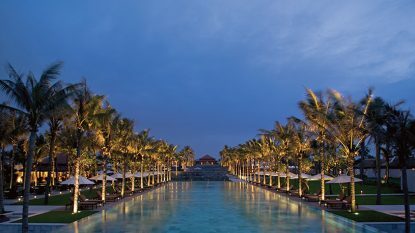 Vietnam is the embodiment of exotic, a land of striking contrasts. 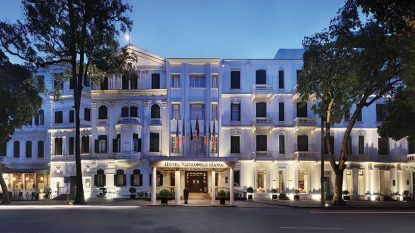 Hanoi is an elegant capital, gateway to the natural wonder of Halong Bay and the colourful minorities of the Tonkinese Alps. 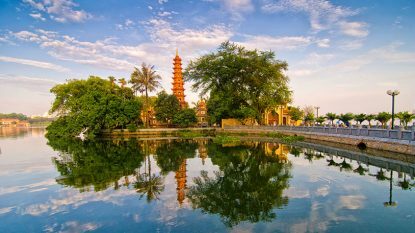 In the Central Vietnam, Hue is a cultural city of temples and tombs, while nearby Hoi An is a charming town of beautiful buildings. 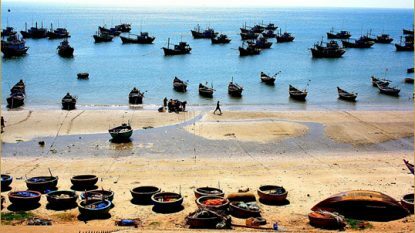 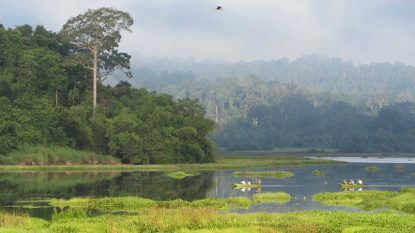 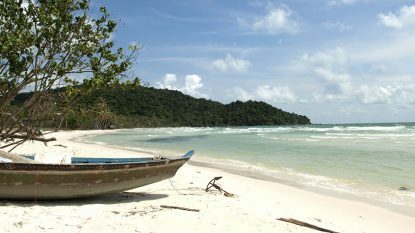 In the south, saigon is a great base for exploring the Mekong Delta or the huge sand dunes at Mui Ne. 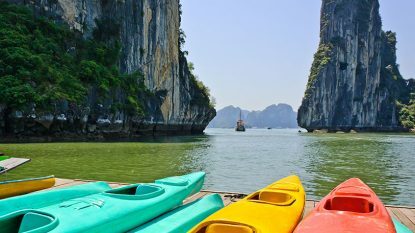 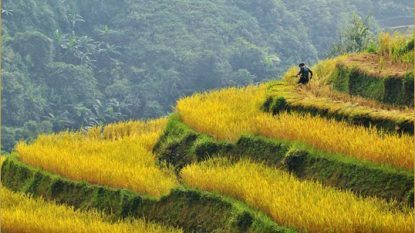 Vietnam is the perfect blend of the past and present, of culture an comfort, of nature and beauty. 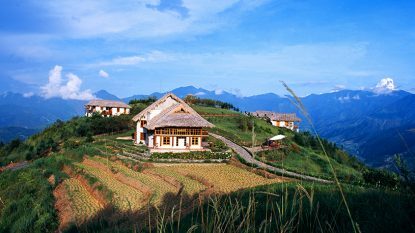 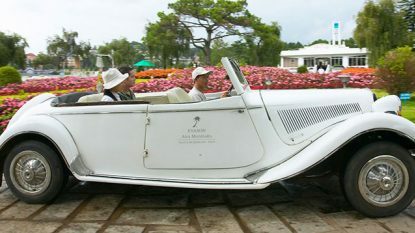 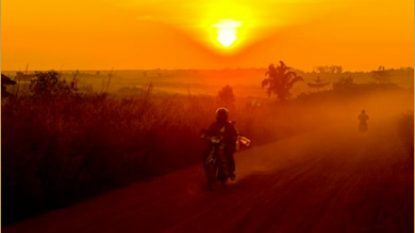 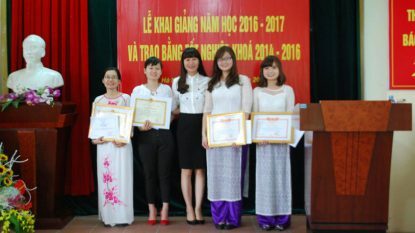 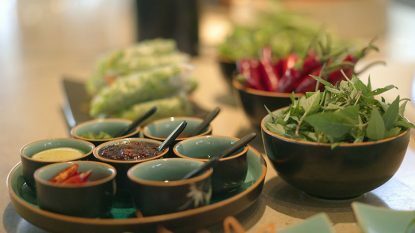 Hanuman is pleased to bring you a selection of unique experiences in Vietnam. 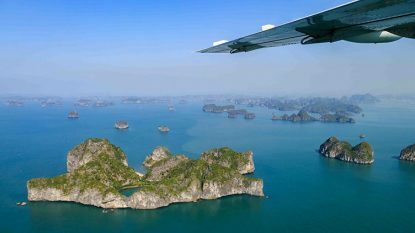 See Halong Bay from another angle with a scenic helicopter ride or a seaplane flight. 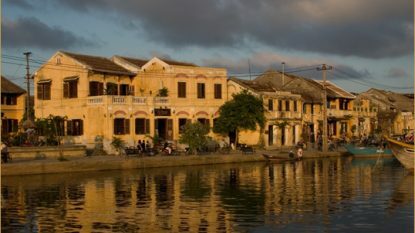 Learn the tricks of the photographic trade from one of the professionals here in Vietnam, including diverse destinations. 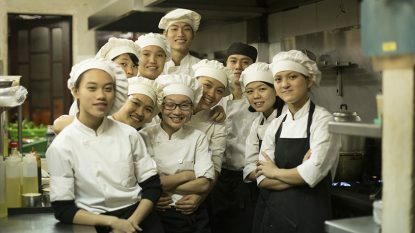 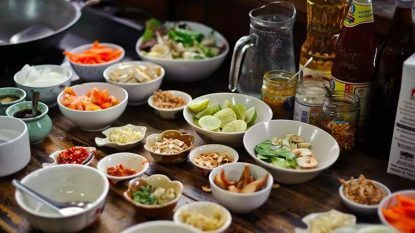 Experience a cookery demonstration with one of Vietnam's finest chefs to learn more about the delights of Vietnamese cuisine in Hanoi, Hue, Hoi An or Saigon.